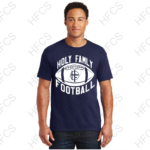 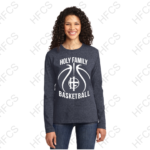 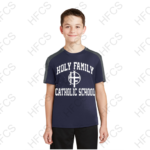 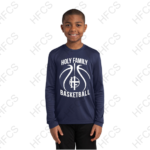 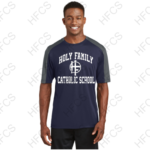 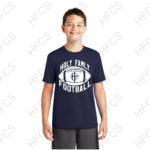 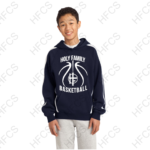 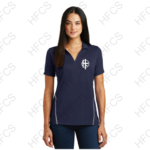 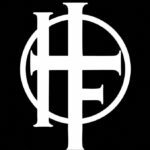 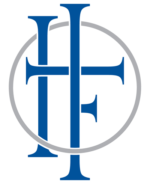 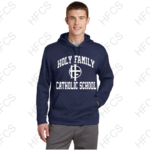 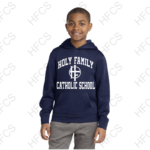 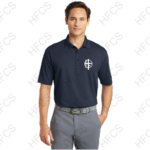 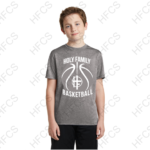 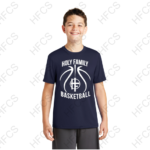 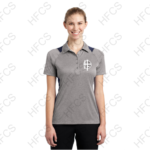 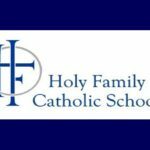 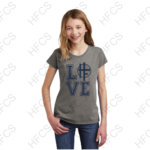 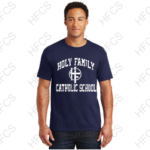 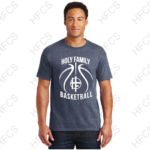 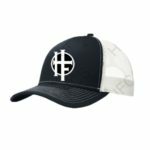 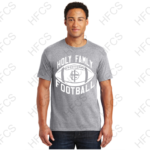 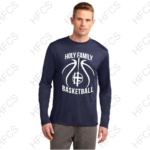 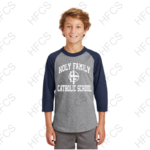 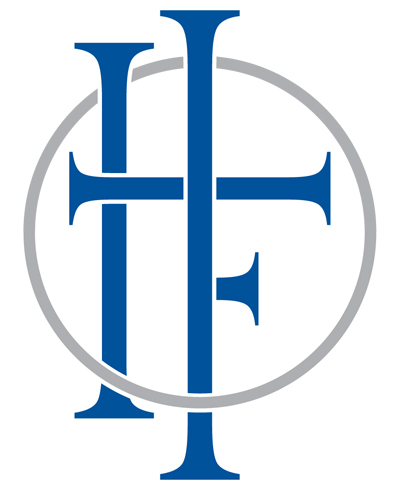 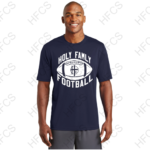 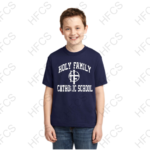 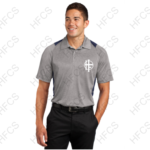 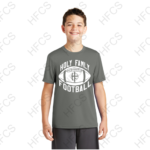 Welcome to the Holy Family Catholic School Spirit Wear Site! 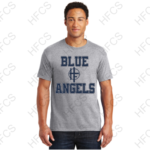 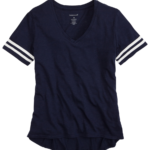 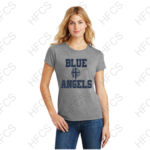 We are so excited to offer new styles to show our Blue Angel Pride. 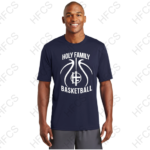 Orders will be processed on the 1st and 15th of each month, so you can expect your items in 2-3 weeks. 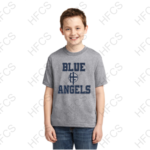 Upon completion, items will be delivered to your youngest child’s classroom to be sent home. 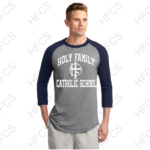 Please Note: Spirit Wear items may be worn outside of class or on “Free Dress Days” and are not to be considered school uniform.